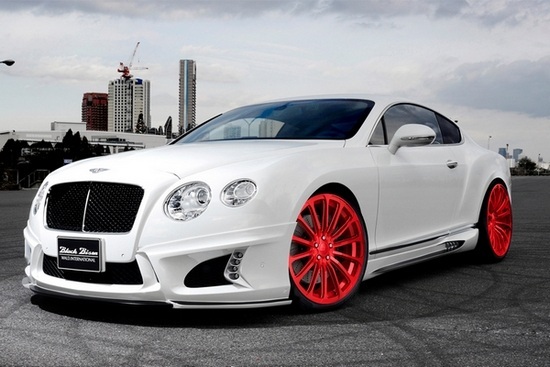 Bentley Motors is a British automobile organisation that designs, creates and manufactures luxury motorcars. 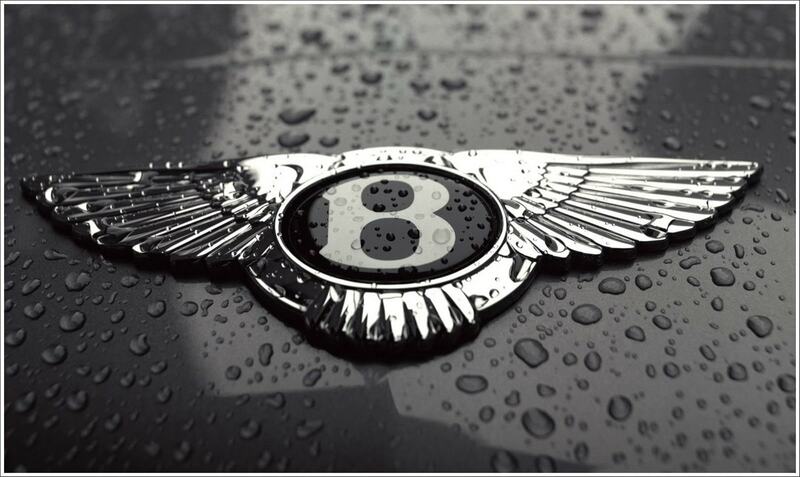 Bentley Motors Limited was established by W.O Bentley on the iconic date i.e. 18 January 1919 in a beautiful place in North London known as Cricklewood. However, the company is now headquartered in Crewe England. The high-end motor cars are hand-built. The company is a subsidiary of Volkswagen AG. Back in 1931, Rolls-Royce bought Bentley from Vickers. Later due to bankruptcy, it sold it back to Vickers which in turn sold it to Volkswagen. Bentley falls in the category of luxury cars for both nouveau rich and the old aristocracy. Since the time it was first manufactured, it has been a matter of pride to own a Bentley. Bentley Models are usually assembled at the factory in Crewe barring Continental Flying Spurs that are assembled at a factory in Dresden, Germany. The bodies for some of its models like Continental are manufactured in Zwickau, Germany. Among these models, few belong to the ‘Heritage’ category. The Heritage models are the oldest models with excellent handcrafting, coach-building, and performance engine that has set the benchmark for every new model that is manufactured by the company. R- Type Continental, The Bentley ‘Blue Train’, and Bentley Blower are some of the Heritage models. The newer models include Continental Flying Spur, Continental GT, Bentley Bentayga and Mulsanne. The company, however, has ceased manufacturing the Azure model since 2010. The majority of production of Bentley models are done at the Crewe factory in the UK. It is sold in countries in USA, Canada, UAE, Japan, and Australia to name a few with China being a major buyer of Bentley cars till 2012. Bentley has 12 car models available in India. Out of the 12, 11 are Sedan and one is SUV. Out the Bentleys manufactured, 85 % is exported around the world. This indicates that there is high demand for these ultra-luxury cars. Bentley cars are sold via franchised dealers all around the world. Bentley cars are ultra-high-end luxurious cars targeted at the rich section of society. The reason for the high price is that they are manufactured by hand which requires extreme craftsmanship and very high quality of materials. These labourers are also highly paid due to the skilled nature of their work. The fact that it is an exclusive car not produced in mass numbers also contributes to its high price. In India, the Bentley Bentayga price starts at Rs. 3.85 Crores. The Bentayga is rated as the most luxurious and powerful SUV model from Bentley. It is also the most popular model of Bentley. The lowest pricing model is Bentley Flying Spur at Rs. 3.2 -3.4 crores ex-showroom price. Bentley advertises its car with innovative marketing schemes. When it started with the production of Bentayga SUV, a much-awaited model, it started marketing it by printing the official URL on few camouflaged test cars This innovative method ensured that it got maximum coverage in the press. However, Bentley believes in maintaining the exclusivity and integrity of its brand. It does not believe in aggressively trying to sell its cars if there is no real demand. Given this stand, it has even tolerated a fall in its sales in the face of economic downturn.